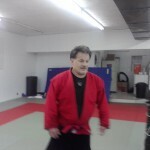 Greg Humphries held a 2 day judo clinic from August 9-11, 2011. This clinic consisted of Sensei Humphries unique blend of Russian European judo. Sensei Humphries recently finished training in the Ukraine in the spring. His instruction has influenced judokas, jiujitsukas and sambo practioners nationwide. 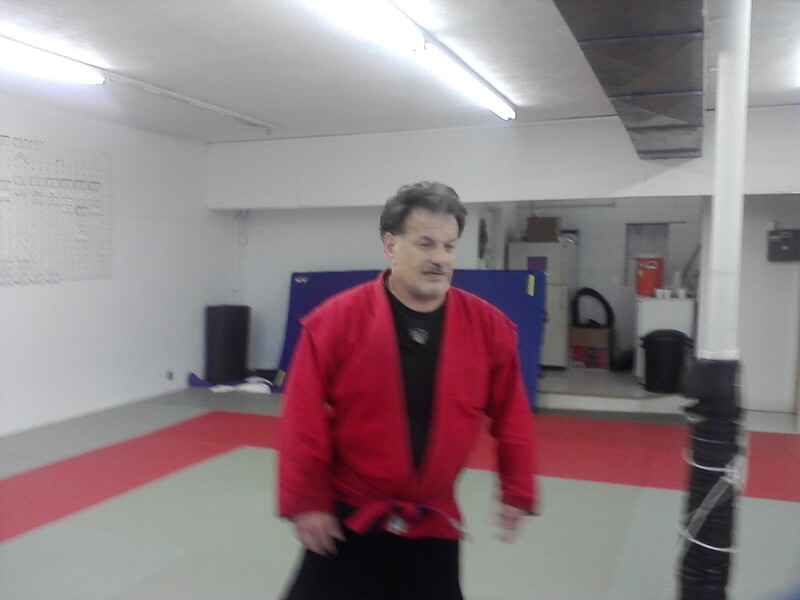 It is always a treat to have him join our judo practice. We look foward to seeing Sensei Humphries in the near future. AAU Grand Judo Nationals to place in Kearney, Missouri. 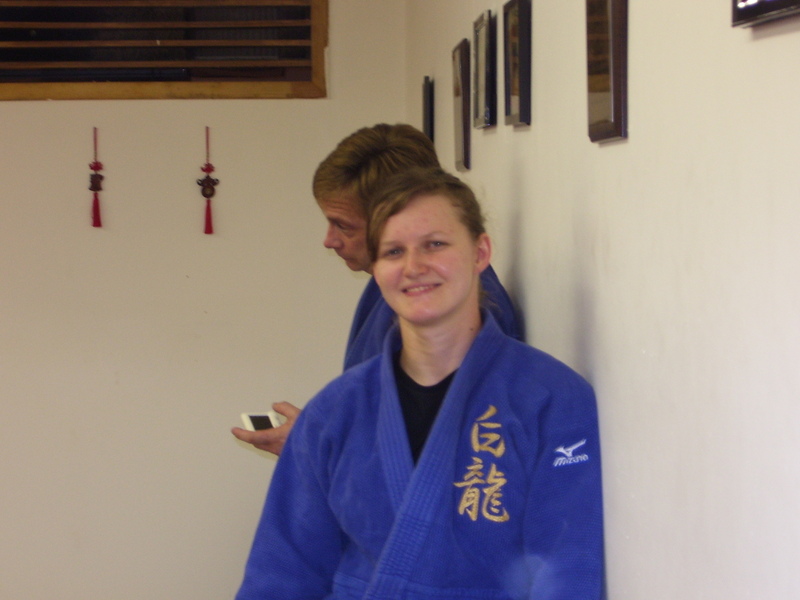 Anna Feygina represented White Dragon Judo Club. The international phenom took the tournament by storm. Anna won all of her matches by ippon on her way to the gold medal in the 57kg women’s division and the open women’s division. 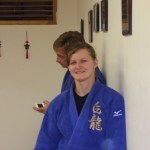 Look to see big things from this female judoka in the fall. White Dragon Judo Club hosted a Judo summer camp for kids in July. The camps purpose was get kids out of the house to exercise. The camp lasted 6 weeks with the kids getting a certificate at end of the camp. There was a wide turn out of children for this event. The future judokas were introduced to the basics of Judo. The youngsters were learning throws, holds, and just having fun. The kids were excited to learn a new skill and will have something to tell their friends and fellow students what they did this summer.